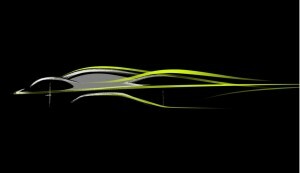 A teaser giving a hint of what we could expect from the upcoming Aston Martin hypercar. Everyone though that the Goodwood Festival of Speed will be the location for the unveiling of Aston Martin’s new hypercar. Well, aren’t we all wrong? 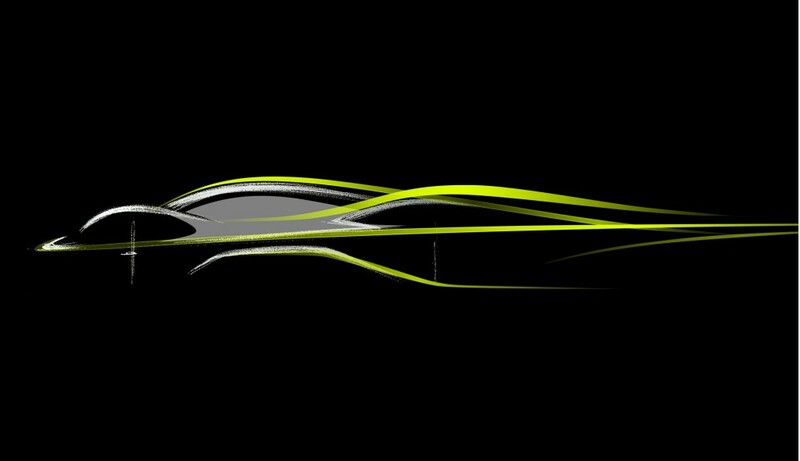 Apparently, Aston Martin has a bigger and more private plan for their new hypercar, which isn’t really such a surprise. Sources said the hypercar will be unveiled in a more private site and more privileged audience in mind on July 5. The location? The automaker’s headquarters in Gaydon, Central England. But a handful of lucky customers have actually already seen the hypercar, based on reports gathered. Potential customers saw the hypercar on the sidelines of the Monaco Grand Prix a few weeks ago. Unfortunately for us, no one has even leaked a minute detail of the special viewing. No Instagram post. No Facebook mentions. A joint venture between Aston Martin and its Red Bull Racing team, the hypercar is best known by its code name AM-RB 001. We’re expecting to see a number of features such as a V-12 engine from the company’s DB11. There might also be a race track and road-going version, making its reveal even more exciting. Not much is known about the hypercar. Aston Martin has always been ultra secretive of its new cars, so we’re not expecting much until the final reveal on July 5. The same goes with pricing. There are no details yet. But although it’s hard to speculate on the actual pricing, we can estimate the new hypercar to have a high price tag—about £2.5 million, or about $3.5 million at today’s admittedly fluctuating exchange rates. Aston Martin plans to produce no more than 100 units of this hypercar by 2018, their self-appointed deadline. Priority for the purchase of the hypercar will apparently be given to those who first purchased Aston Martin’s One-77 and Vulcan supercars.